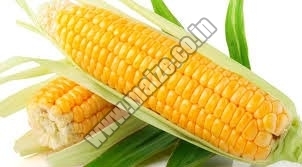 We are one of the prominent Whole Maize Suppliers in India. 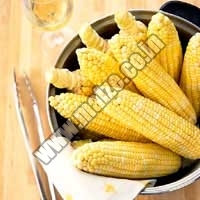 Maize is also referred as corn and various delicacies are made using the agro food product. 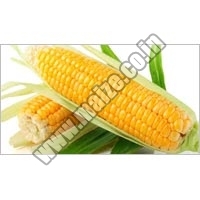 We provide the finest quality Maize Grains at very affordable prices. We are reckoned as the most trusted Yellow Maize Suppliers. Our customers also often refer to us as the only reliable Maize Gluten Meal Supplier and we feel complacent. Customers can place with us both retail and bulk order for Yellow Maize Grains. Our distribution network is spread to far flung countries. Importers of Maize Grits in other countries know us as a credible Maize Exporter. We have so far supplied Maize to many importers and customers from India. We ensure the customersâ�� orders reach to them within stipulated time frame. We have our separate warehouse and testing units, where we store and also check the quality of Maize. We are committed to deliver superior quality Maize to our customers.